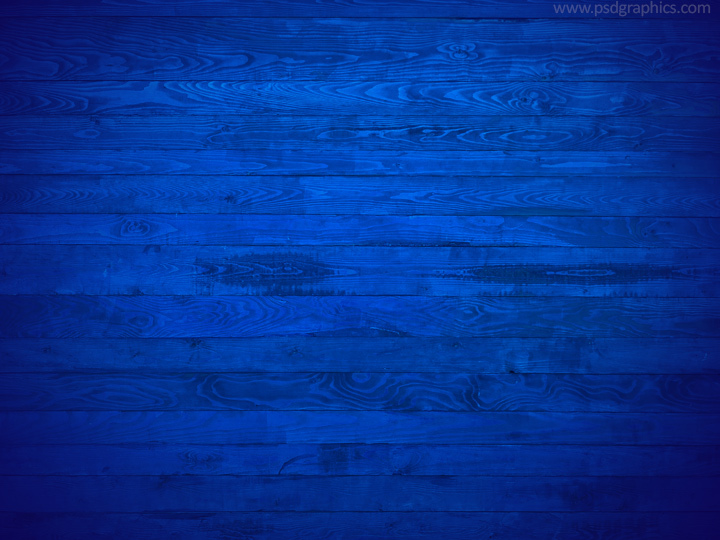 Stylish blue wood texture with a beautiful wood grain decoration and a dark corners, useful for both retro and modern styles designs. 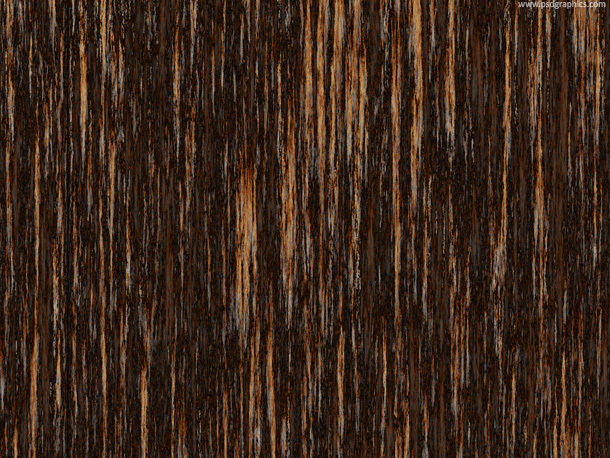 Two useful resources – brown balsa wood texture with corner shadows and engraved wood text style template for Photoshop, get PSD format and write your text. 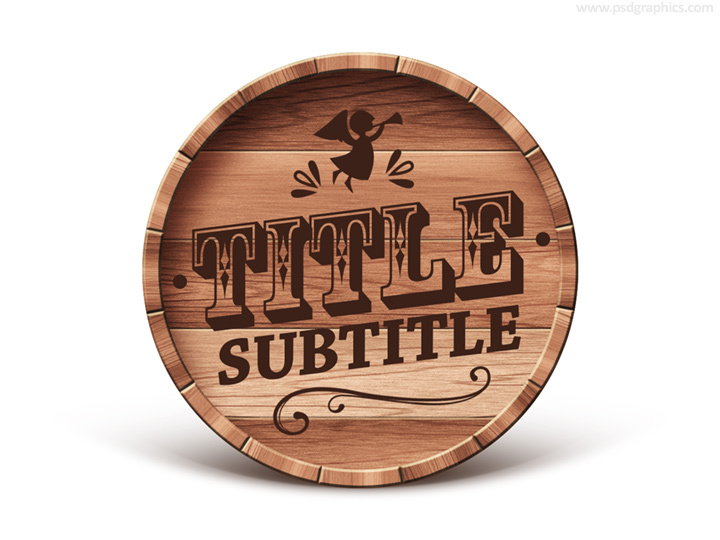 Wooden barrel emblem, brown color graphic. 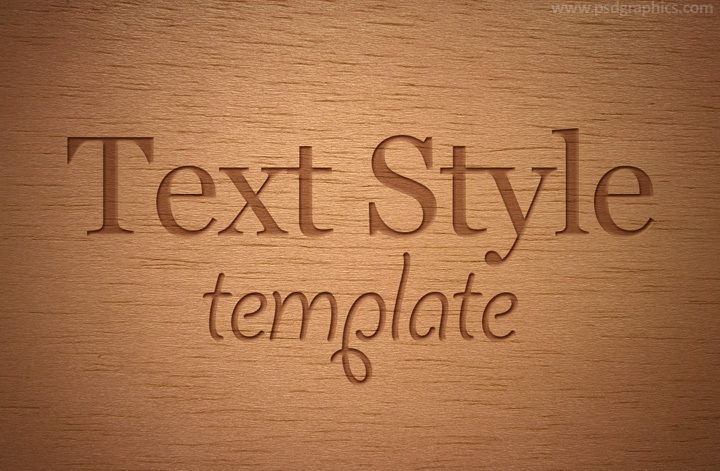 Get PSD template and write your own text or get the blank version. 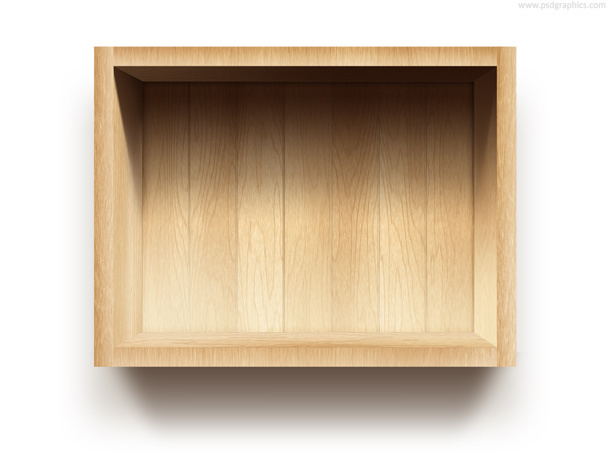 Photo realistic empty wooden crate, top view, light brown color with a shadows effects, download layered PSD file.